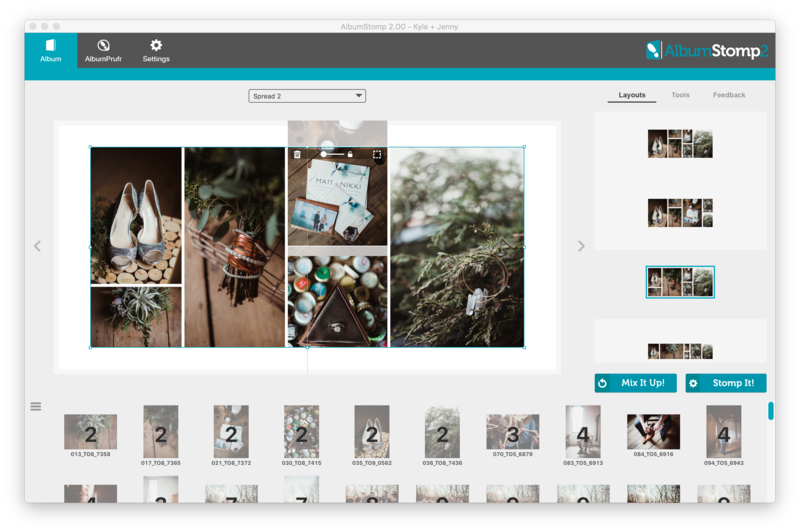 There are a few different ways you can crop an image. 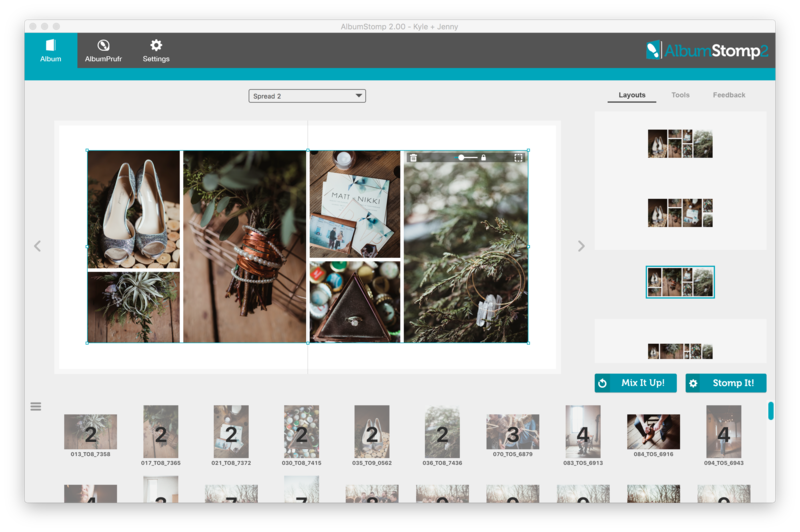 When you place an image on the spread, select the image and at the top right corner of the image, you’ll see a Crop icon. Click that bad boy and the image will open up in a crop window. 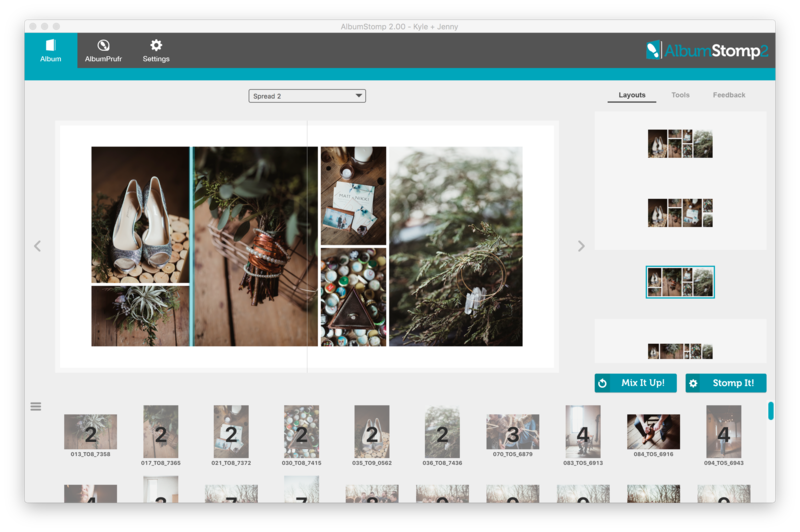 From here, you can either crop the image by dragging the sides or corners of the crop box, use the slider at the top of the image to zoom in and out of the image, or use the Crop buttons (1:1, 3:2, 4:3, Page or Spread). 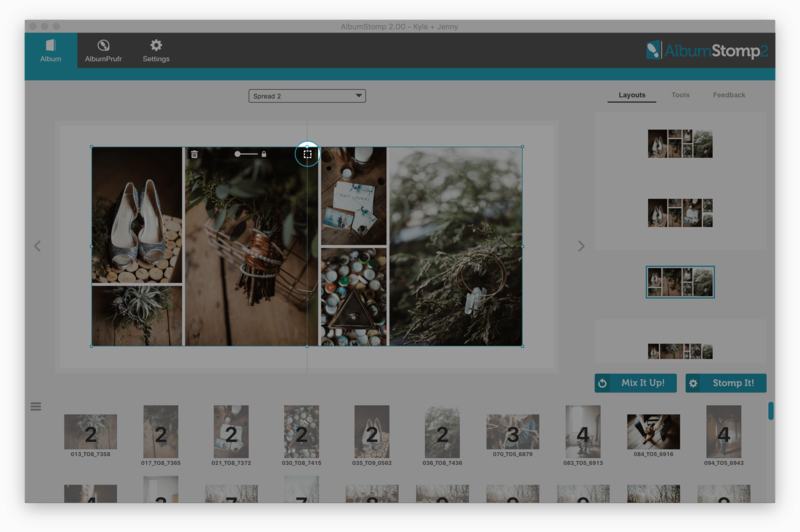 Once you’re happy with the new crop, hit the Save Crop button to return to the spread. You can also use the live margin adjustment feature (my favourite feature ever!). 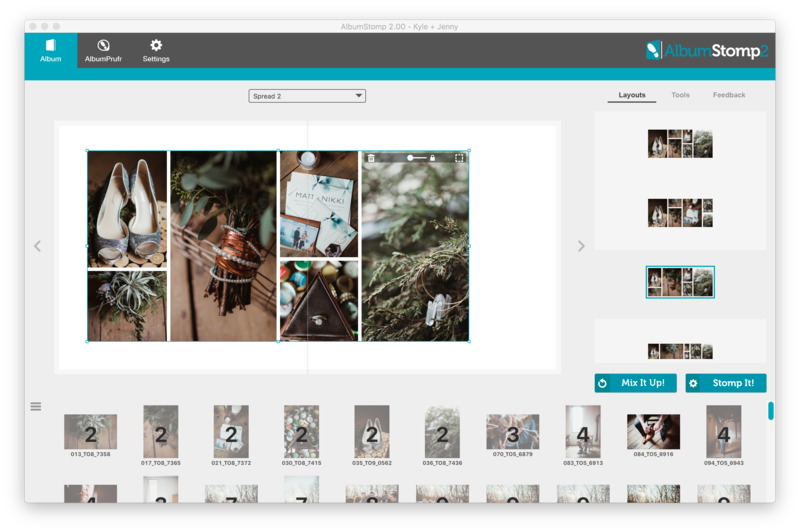 Hover over the margins between the images and move those to where you want them. 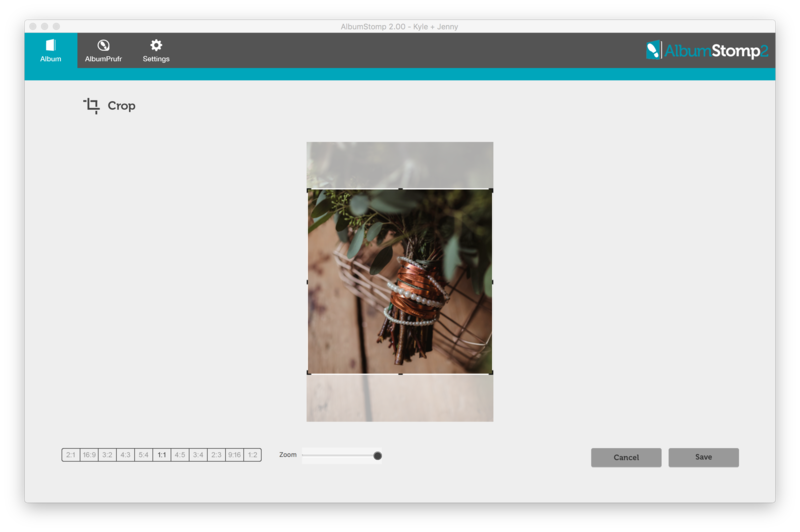 If you need to tweak or change the crop for a specific image just click the lock button to unlock it and move the image around in the crop window. Thanks very much to Twig and Olive Photography for their amazing photos!